He knew. We knew. They knew. Everyone knew. Everyone knew what the choices were in 2016. There’s no doubt that Missouri does want change. But the change that they want is not war on cooperation. The change that they want is not a my way or the highway attitude. The change they want is bringing people together. The change they want is real progress. The change they want is communication and cooperation between communities…. That explosion was Missouri. 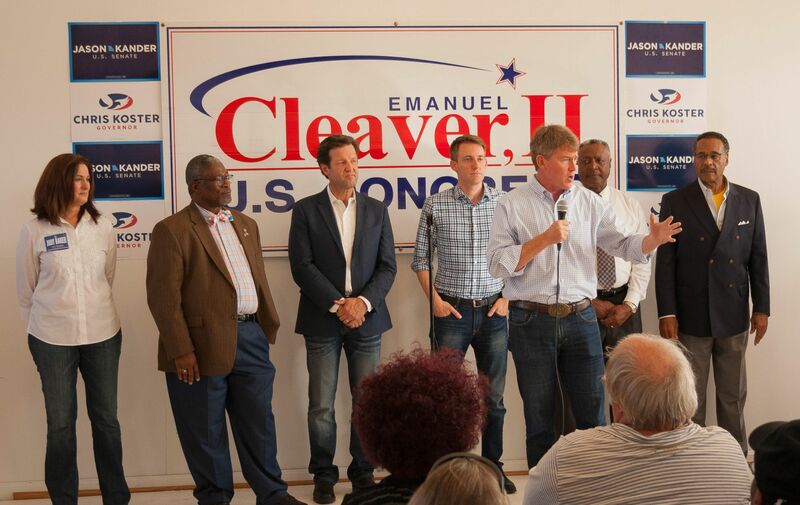 And Eric Greitens (r) had a lot of help. 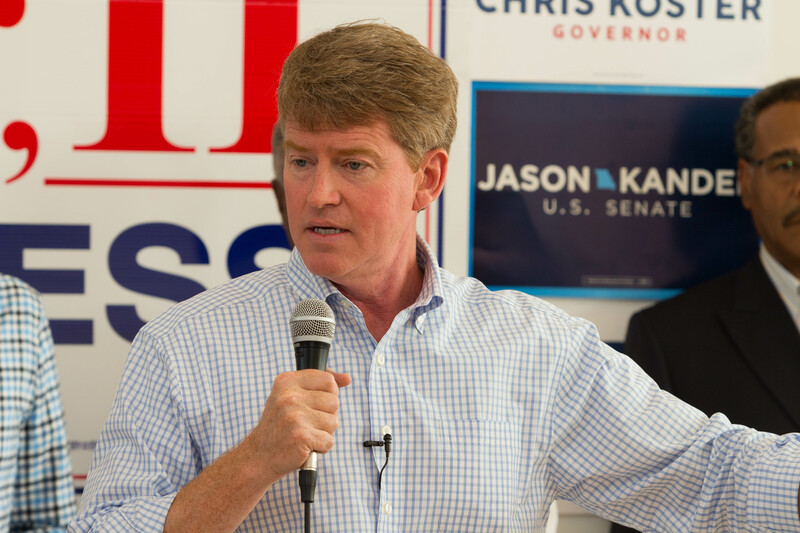 Chris Koster (D) tried to tell us. That’s a lot of money. A million, to be exact. St. Louis – Today, SEALs For Truth, a mysterious organization, and Eric Greitens’ largest donor, disclosed their list of “donors” to the public. Instead of a list of individuals, the organization was completely funded by a single organization called the “American Policy Coalition”. It is just one anonymous group funneling money to another anonymous group – a Russian nesting doll of campaign finance. In the Republican Primary, Greitens claimed the donors behind SEALs For Truth were “Naval special warfare, Navy SEALs, and special warfare combatant crewmen who were also part of Naval Special Warfare, who saw what was happening in [his] campaign.” MEC filings show that was a lie. Eric Greiten’s (r) received a single campaign contribution of $1,975,000.00 from “SEALs for Truth” on July 18, 2016. The American Policy Coalition? “SEALs for Truth” and the “American Policy Coalition” don’t show up in any searches at the Missouri Ethics Commission. That’s it. 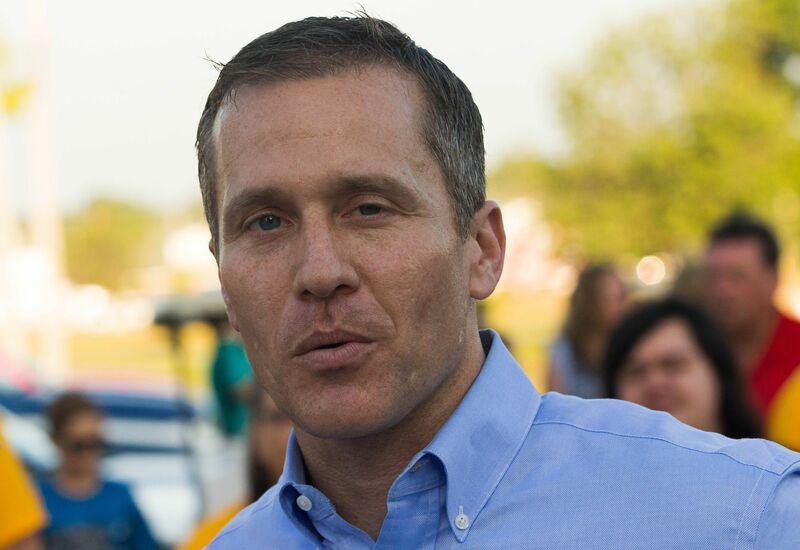 One $2,000,000.00 contribution, of which all but $25,000.00 was passed through to Eric Greitens’ (r) 2016 gubernatorial campaign. Nope. Still no idea who wrote the check(s). So much for campaign finance transparency. Public education and organized labor. What’s not to like? 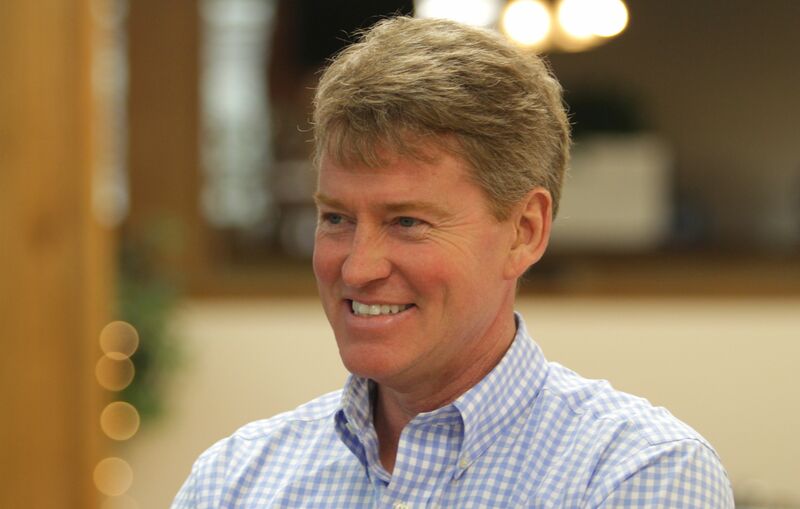 Not Chris Koster (D). That’s just a wild guess. 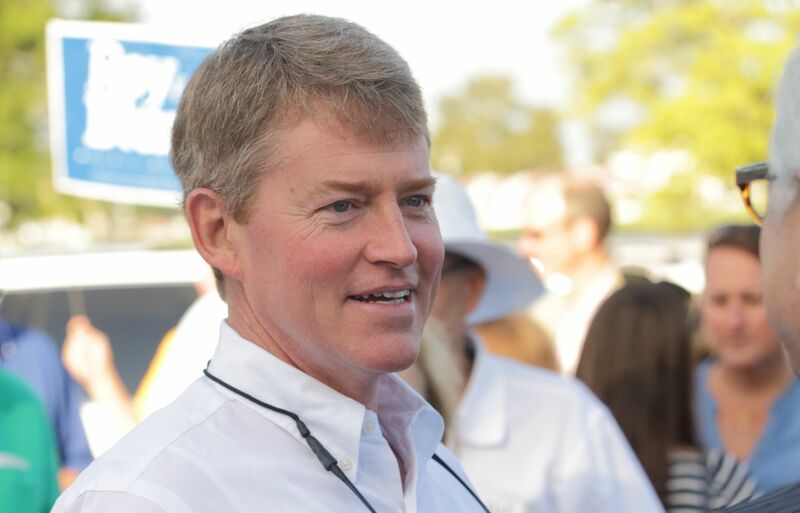 Last Thursday, the Koster for Missouri campaign released copies of Chris Koster’s 2012 through 2015 personal U.S. federal and Missouri state tax returns, including the supporting worksheets and forms documenting all sources of income, covering the previous 4 years. 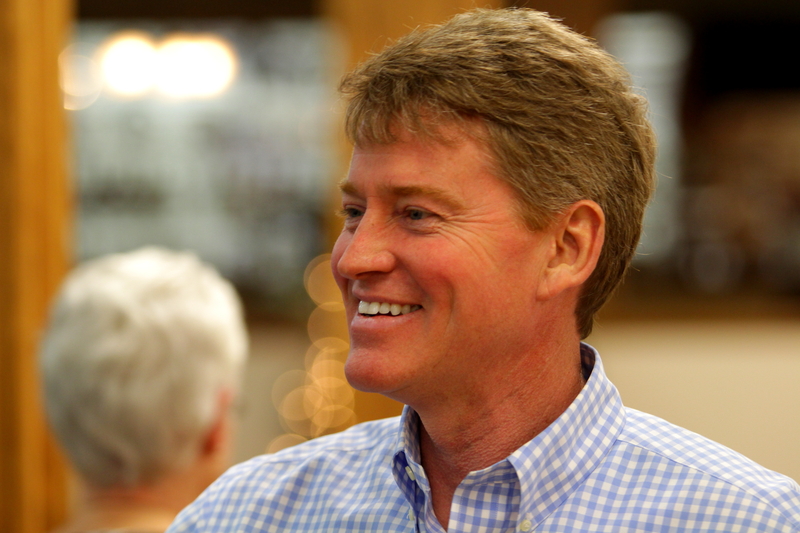 With these disclosures, and in combination with the Missouri Ethics Commission filings, the voters of Missouri now have a clear and complete understanding of the amount and source of all personal earnings and campaign contributions received by Attorney General Koster. For some time, Mr. Greitens has promised to release his own returns and disclosures only after Attorney General Koster himself did so. Yet despite that promise, your campaign now gives an array of excuses as to why you have not, and may not, release Mr. Greitens’ tax returns. This is pertinent information necessary for Missouri’s voters to assess what conflicts or contradictions exist between Mr. Greitens’ actual financial activity and his obligations should he be elected to serve as Governor. Plainly put, just as your campaign has previously hidden the identities of multi-million dollar campaign contributors and supporters within the so-called “SEALs for Truth” and LG PAC committees, you are again keeping the voters of Missouri in the dark regarding the amounts and sources of money provided to Mr. Greitens during the last four years. This is unacceptable. We call on you to release — by 5:00 pm Thursday, October 6th — Mr. Greitens’ detailed personal 2012 – 2015 federal and state tax returns, as well as those returns for Eric Greitens, LLC, including the supporting worksheets and forms documenting all sources of income for each return. These forms would include, but not be limited to, K-1s, W-2s, and 1099s, as were included in Attorney General Koster’s disclosure. 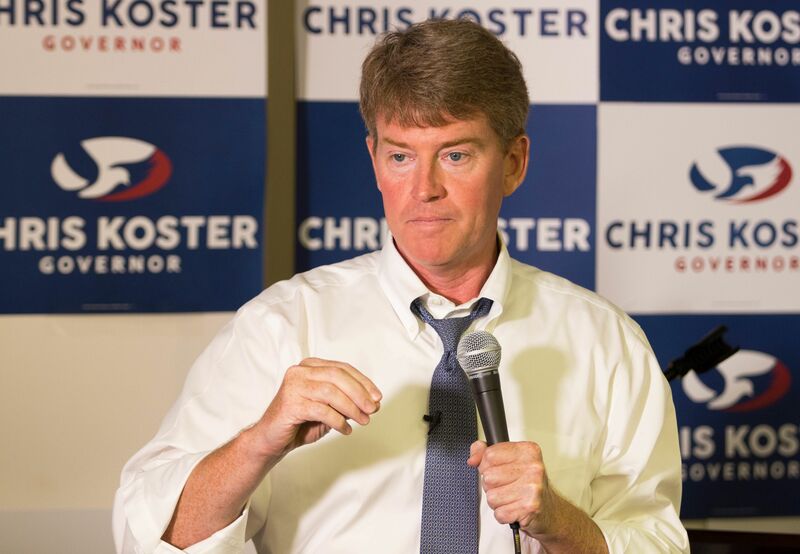 Only with such candid disclosure is it possible for Mr. Greitens to provide the voters an equivalent assurance, as has Attorney General Koster, that no conflict or inconsistency exists between Mr. Greitens’ actual financial history, his campaign’s rhetoric, and his suitability to act as Governor. Please consider the complete disclosures described above as an absolute condition in order for our campaign to continue negotiating with yours regarding the terms and details of the contemplated October 14th gubernatorial debate. Your campaign and Mr. Greitens have repeatedly accused your opponents of financial conflicts, improper tax behavior, and lying. It is time for your candidate to live up to the standards of transparency he places upon everyone else. What would the Donald do? Just asking. That doesn’t strike us as bluffing.